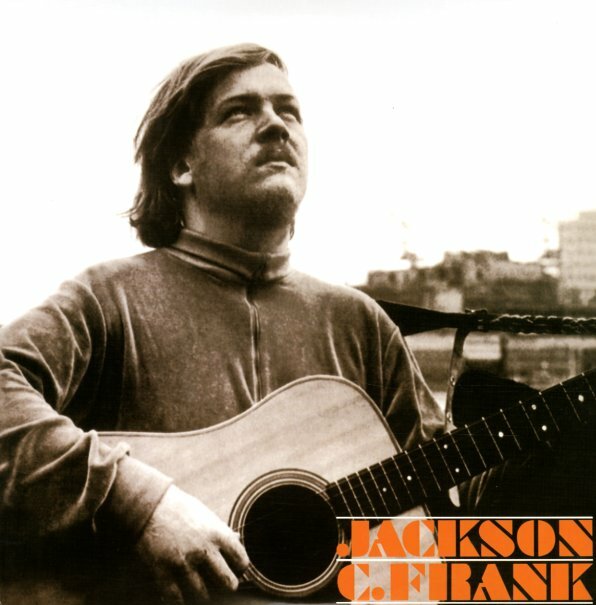 The only album ever recorded by troubled folk singer Jackson C Frank – but more than enough to have built up a huge legend around his music over the years! The album's a gem right from the very first note – and has that incredibly personal, incredibly unique feel you get in a rare few records like this – maybe Nick Drake (who claimed Frank as an influence) or Fred Neil – yet like both of them, a completely individual set that will leave you breathless at the end, and frustrated that you've got nothing else to follow it with! The record was produced by a young Paul Simon – who was working in British clubs during the same stretch that Frank was in London – and a young Al Stewart also plays just a bit on the record – another key supporter of Jackson's early music, as was Bert Jansch. Yet even without those famous friends, the record would be more than enough on its own – so years ahead of its time, the record companies never knew what to do with it – which has kept it very fresh over the years – the kind of set that's waiting to be discovered by an elite few. Titles include "Milk & Honey", "Yellow Walls", "Kimbie", "Blues Run The Game", "Don't Look Back", "Here Come The Blues", and "Just Like Anything". © 1996-2019, Dusty Groove, Inc.